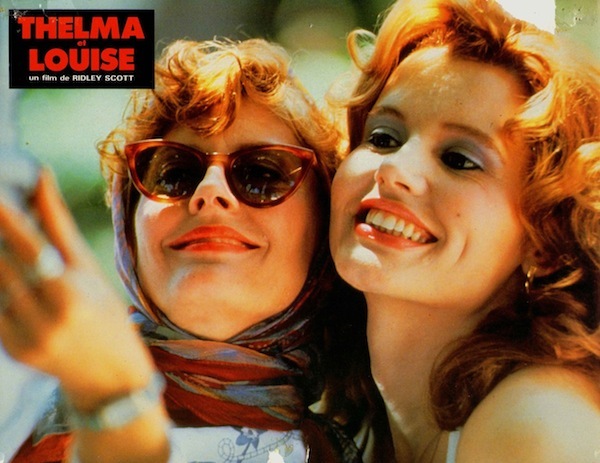 lobby card for Thelma and Louise. 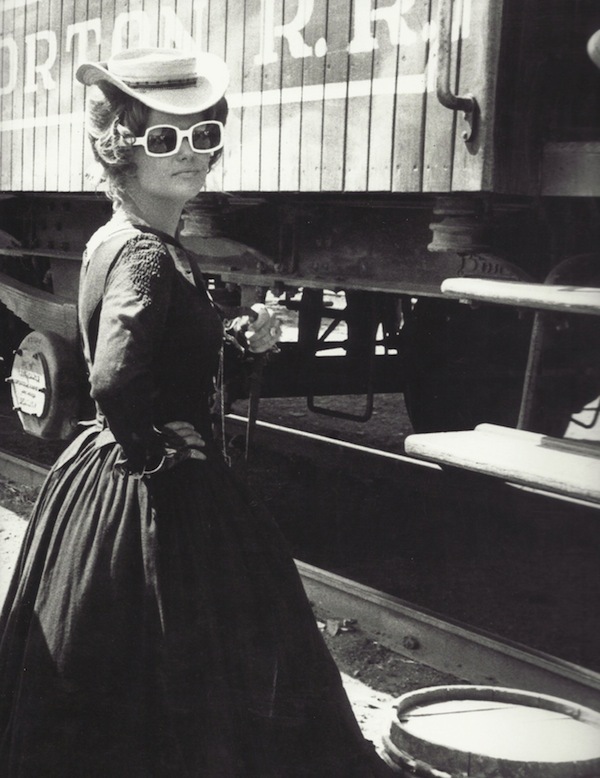 on the set of Once Upon a Time in the West. 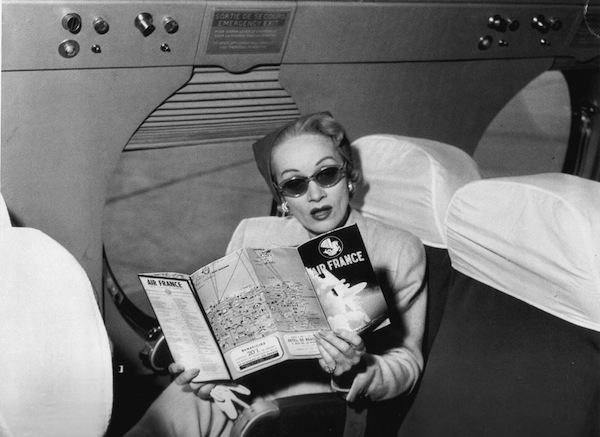 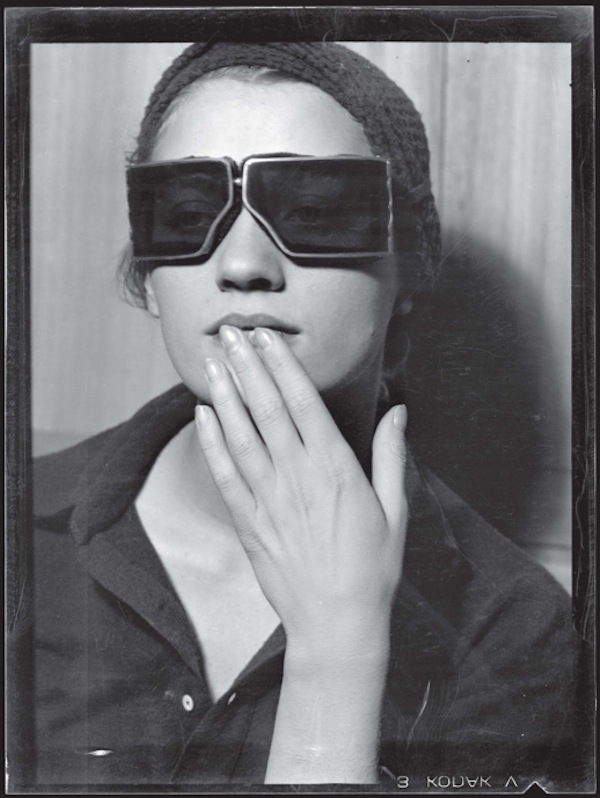 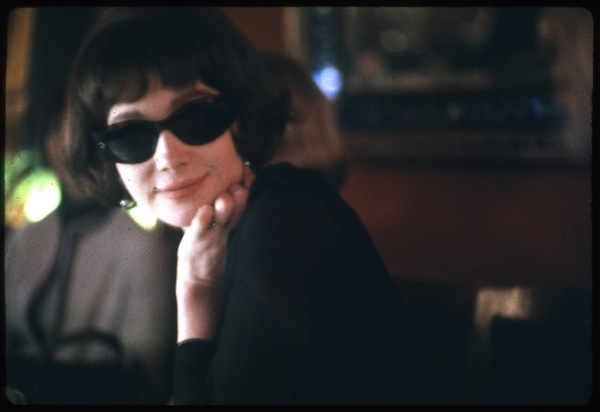 Marlene Dietrich on a plane.